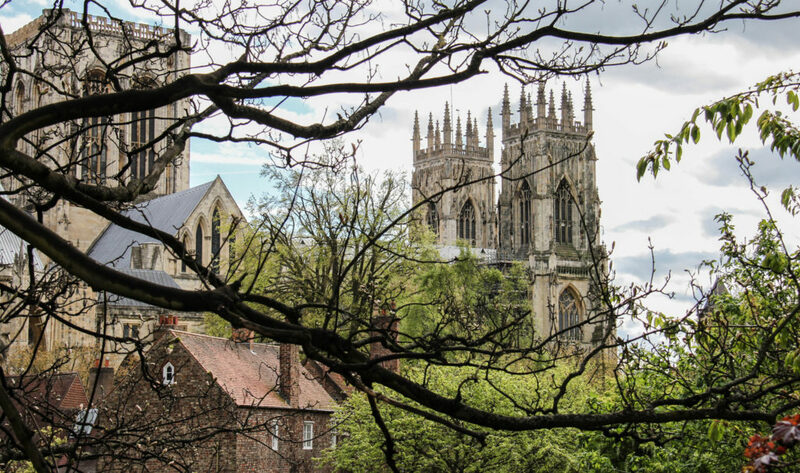 The City of York Council is to consider plans this week to introduce a Clean Air Zone (CAZ) by 2020 which sets minimum emissions standards for diesel buses travelling in and out of the city centre. Under the proposals, buses entering the targeted zones 10 times or more a day will have to meet a minimum of Euro VI emissions standards. Those travelling into the area between five and nine times a day would be required to meet the Euro IV standard in the same timeframe, before moving up to Euro VI or better by January 2022. Low frequency buses, travelling into the affected area fewer than five times per day, would have an initial requirement to meet the Euro III standard as a minimum in 2020, moving up to Euro VI by 2028. Councillors will consider these proposals at a meeting of the council’s executive on Thursday, alongside plans to discourage engine idling in the city. “We welcome the proposals being considered by the City of York to put Euro VI standard buses at the heart of plans to cut air pollution which is causing thousands of early deaths a year. It’s vital that local and central Government work with the bus sector to deliver new Euro VI buses and support the upgrading of older vehicles to Euro VI standard. “Real-world testing of modern, diesel buses – and those retrofitted to this standard – demonstrate that they are 95% cleaner than previous models and emit fewer emissions overall than the average diesel Euro 6 car despite having 15 to 20 times the capacity. “However, if we are really to tackle pollution and also congestion, which is inextricably linked with poor air quality, we must target the biggest polluters: diesel cars and vans which make up 71% of nitrogen dioxide emissions for road transport compared to just 6% for buses and coaches.